There is a considerable amount of tourists, who choose their travel destination having as criterion the easy access to it. In order to overcome this major difficulty many measurements has been taken to facilitate the roads and the connections between the European cities. 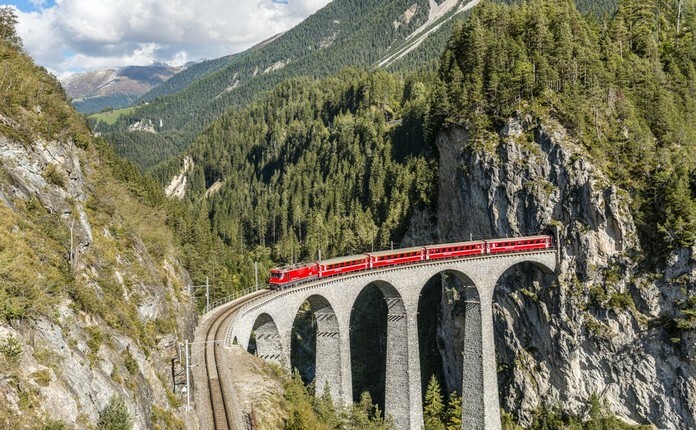 The most remarkable example is the Eurail route, which connects the Swiss Alps with the Italian Riviera by train. Now, crossing borders is a piece of cake. The passengers of the train cannot even realize that they change country due to the train speed. 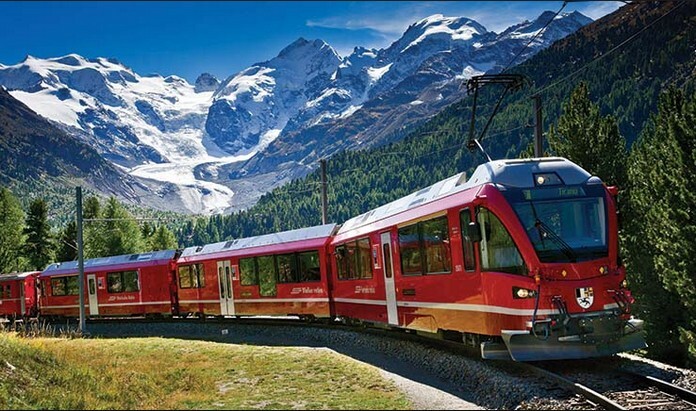 This miracle of the train sector is considered a huge step to the connections between European capital cities and other important centers also located in Europe. 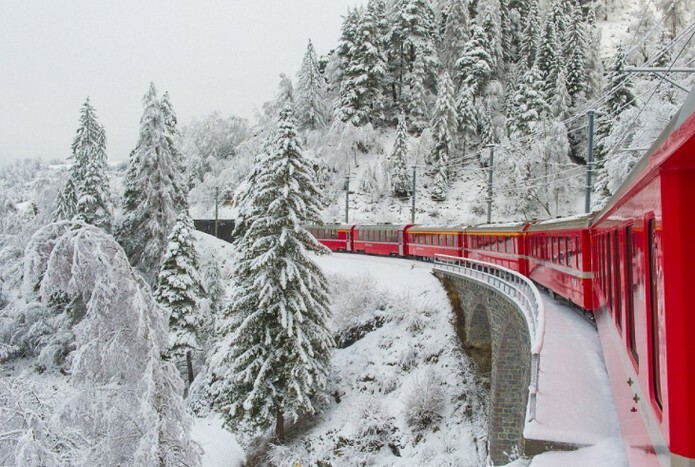 The most amazing fact of all is that the Eurail train network enables you to travel from Italy to Switzerland only with one ticket! It does not matter if you change train in other European cities. With this ticket, the only restriction is the designated time period. Buy your first- or second-class Italy-Switzerland ticket and have the chance to travel easily through the Europe with one ticket. 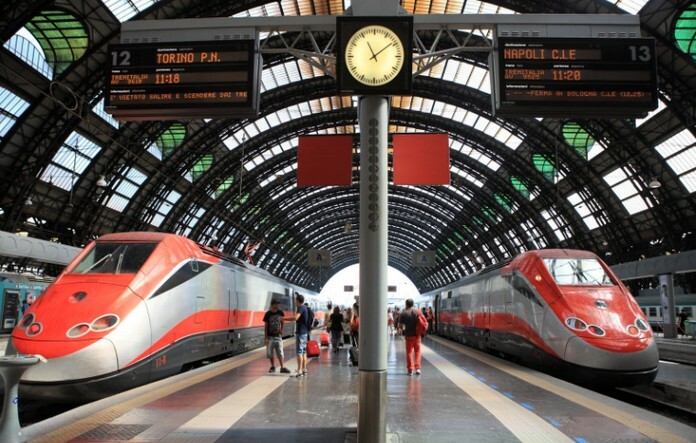 The possibilities are numerous, if you select the option that Eurail train network provide, as you can save a lots of money by reducing the purchase of other tickets. The two countries, which you can visit, are also fantastic. Start in Lucerne and have the chance to hike in the crisp mountain air. 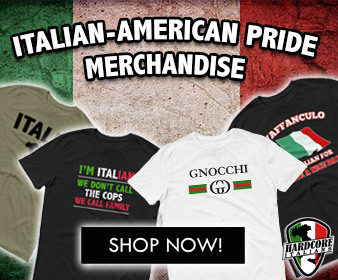 Take a book with useful Italian expressions and communicate with the locals.